We had a great bbq last night. The oyster steak has melted in our mouths……. There were some leftovers, a nice piece of london broil so the following day I took it to work. I couldn’t heat the meat in the office and ate it cold. To my surprise, lo and behold, it was delicious! Tevya’s meats have no fat or added antibiotics and the meat tastes good the morning after, even cold. Don’t take my word for it try it yourselves. 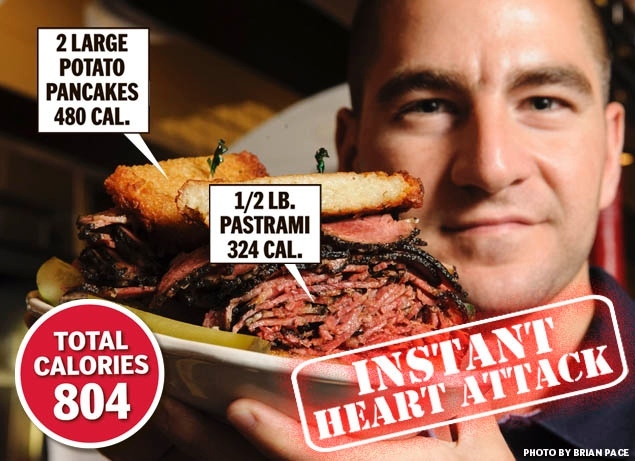 Instant heart attacks can stay on the menu at a NYC Deli, however, we at Tevya’s Ranch do not sell such meats. Tevyas ranch has GREAT TASTE and our meats are HEALTHY so you can have one’s cake and eat it. For some steak lovers, their dinner menu is determined by their dinner’s menu. Pasture-raised, or grass-fed beef is an increasing alternative to grain-fed beef sold in supermarkets and in most restaurants. 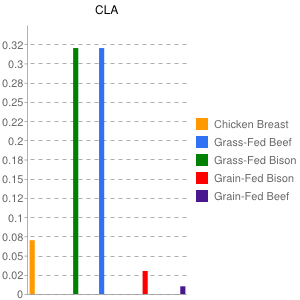 While all beef cattle eat a grass-based diet for part of their lives, most beef sold in the U.S. comes from animals that spend their last months in feedlots where they are fattened on corn or other grains. 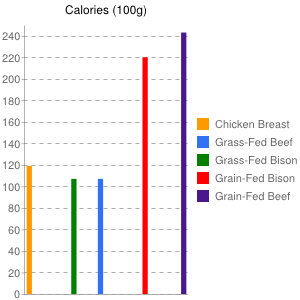 The term “grass-fed” beef has come to mean animals that spend their entire lives foraging and eating grass. Read the entire article ……..
Tevya’s Ranch, because it is leaner, and better tasting. I have been on a low curb diet for the past 2 weeks and yesterday my wife and kids went out for pizza so I decided to bbq for my dinner. 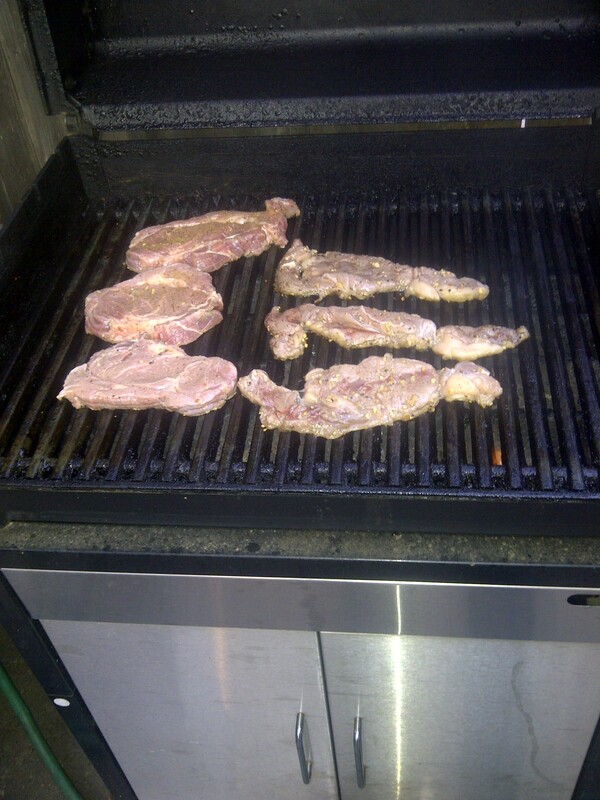 In pictures, you can see the packages, 1 package of 3 middle check stakes and a package of thin rib eyes (sandwiches). Let me begin by saying that the price was unreal, 1.38lb for the chuck and 0.78lb for the rib eye. All I added was a bit of lemon and pepper. Tevyes meats were unbelievably juicy and tasty; as you know words cant describe the taste. Needless to say, my entire family joined me for supper after seeing the fruits of my bbq. The best part is that the total cost was cheaper then a pie of pizza and fries. Tevya’s Ranch The Pioneer in the Glatt Kosher Market! People Want to Eat Meat Raised Without Excessive Antibiotics. Wouldn’t You? 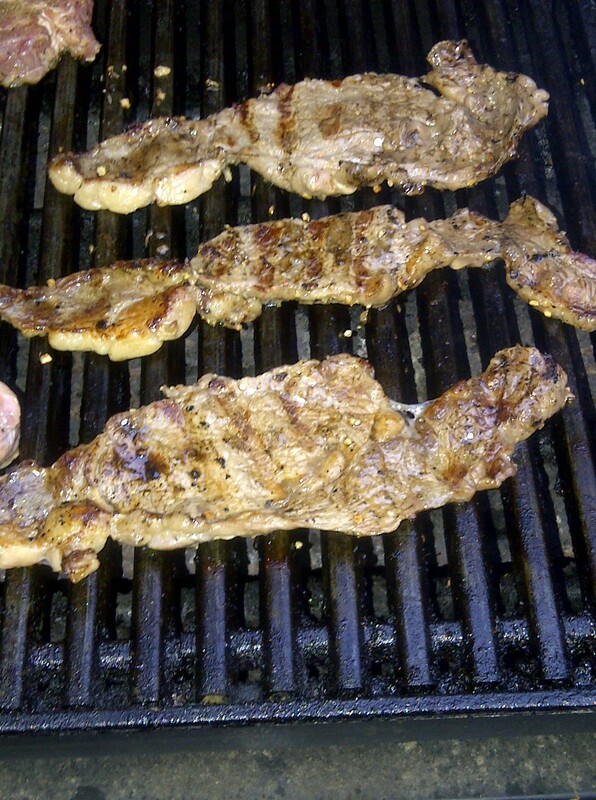 We are especially proud of our Marinated Meats that have a special formula of spices and herbs. Tevya’s began creating and testing the perfect seasonings for our special meat products. Today, all of these efforts have accumulated into one of the finest tasting marinated and seasoned meat products in the region. MSG is never added to marinate the meat. 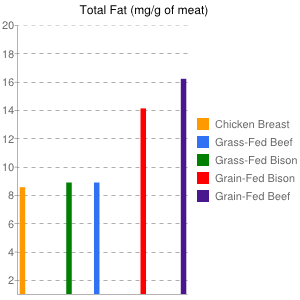 In addition to grass-fed beef, Tevya’s ranch also produces grain-finished beef. These meats are not grain-fed! they are grain-finished. 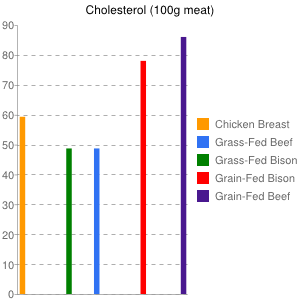 Grain-finished means that the cow has been grass-fed for its entire life and has been finished on grains. 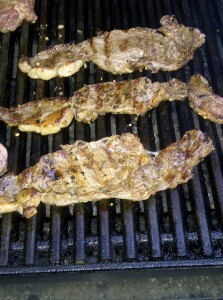 Finishing on grain gives the cow more weight and more fat which makes the beef more consistently flavorful and tender. 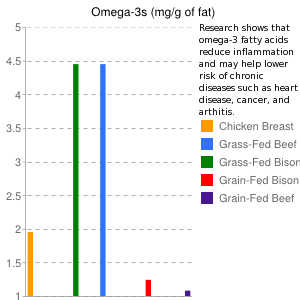 However, a grain-finished more omega-3s than grainfed animals since omega-3s are formed in the green leaves (specifically the chloroplasts) of plants. Tevya’s grain-finished cattle are raised in the open air and open fields unlike grain-finished cattle in the US which are raised in crowded feedlots. 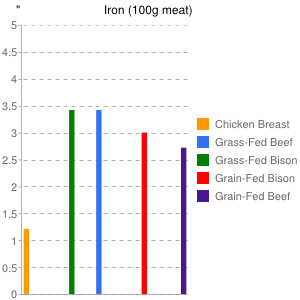 In conclusion, The difference between grainfed and grain-finished animal products is dramatic. ©2012 Tevya's Ranch, All Rights Reserved.